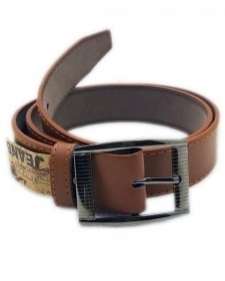 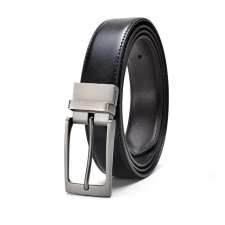 Men's Belts- Complete Your Attire in a Graceful Way! 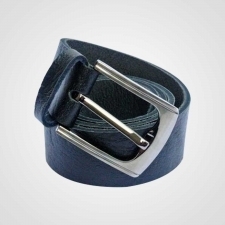 The dressing isn’t just about finding a stylish dress. 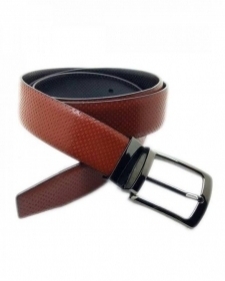 Small accessories that seem ignorant play a significant role in adding grace to your personality. 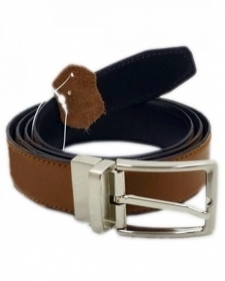 Out of all the men's accessories, belts are a compulsory part of men’s dressing so you must give a little attention to it while shopping. 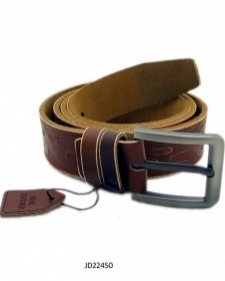 Keeping their importance in mind, the affordable.pk team brings you the best collection of men’s belts in Pakistan. 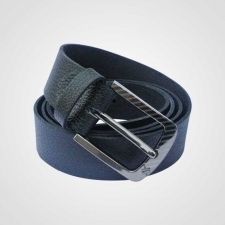 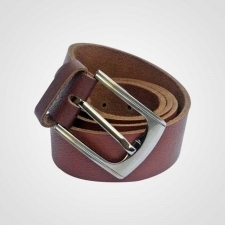 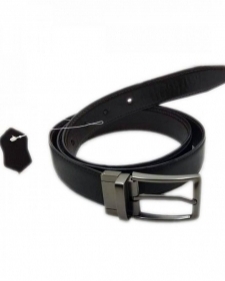 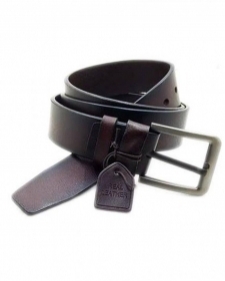 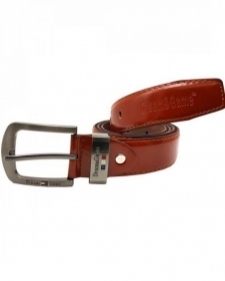 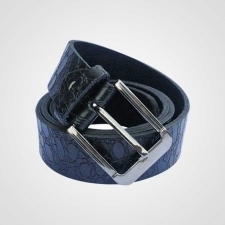 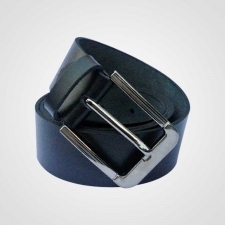 Since affordable.pk aims to bring fashion to your life without breaking your bank, it has brought the most affordable men’s belt prices that you won’t find elsewhere. 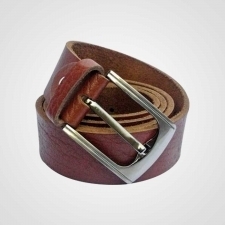 You may find it useless to spend hours and hours on choosing that long piece of leather that doesn’t even look important to you, but believe it or not, it makes all the difference in your attire. 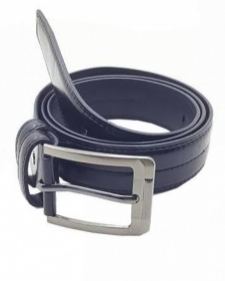 Therefore, do not ignore them. 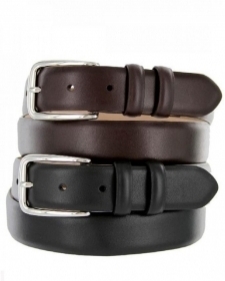 What is more, know what dress you are buying a belt for because you can’t where all with every dress type. 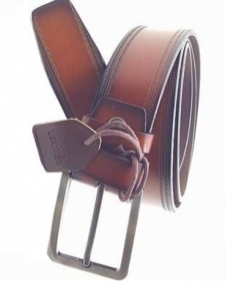 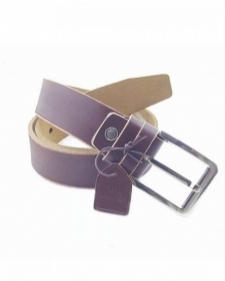 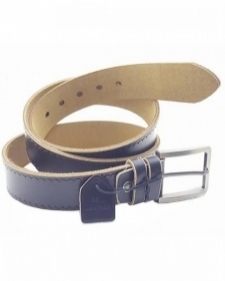 In the “belts” section on affordable.pk, you will find all men designer belts, but still, you should know your dress type. 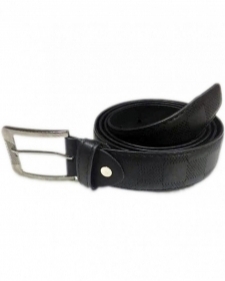 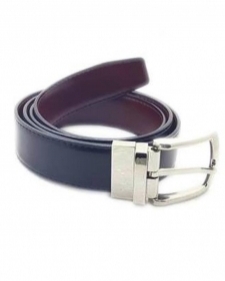 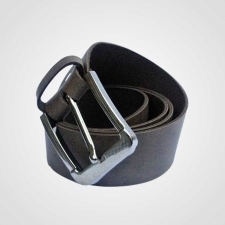 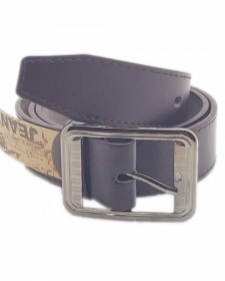 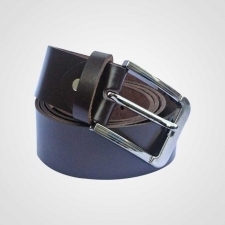 For example, the leather belts for men available on affordable.pk are perfect for daily wear like jeans and a casual shirt. 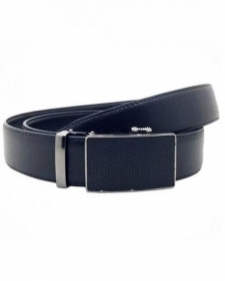 However, you should be looking at formal belts if you are wearing a dress pant and shirt. 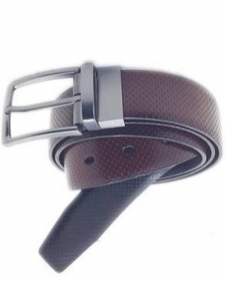 Be choosy in all the aspects of your dressing so that you may look the way you deserve!